Jennifer Robinson's "Grade Surprise" project cited in Chronicle of Higher Education! 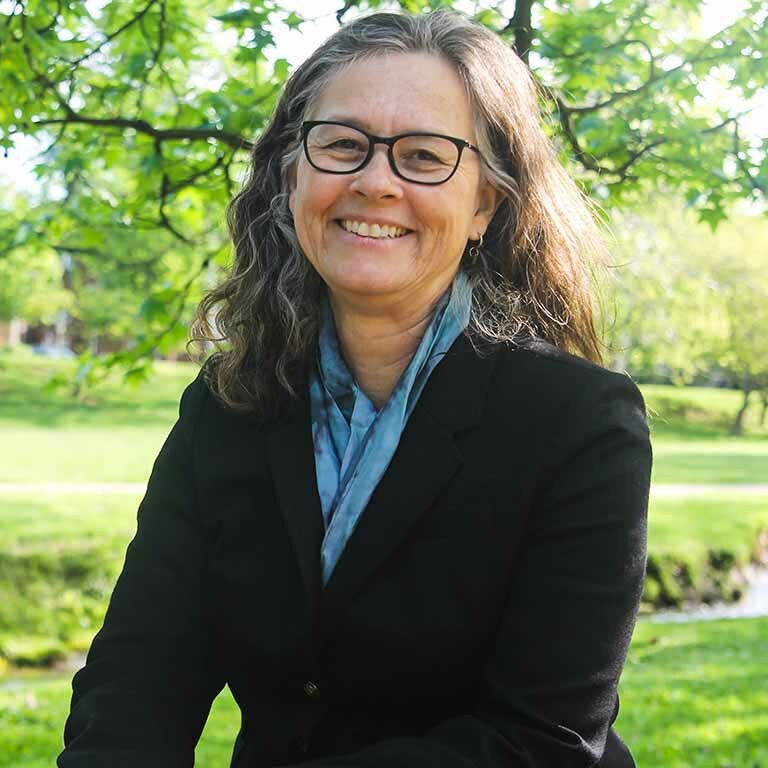 In today’s article in the Chronicle of Higher Education, you can read about a number of IU Scholarship of Teaching and Learning “teaching analytics” projects, including a nice reference to the research project on “Grade Surprise” led by our own Jennifer Robinson! Congratulations to Jen!